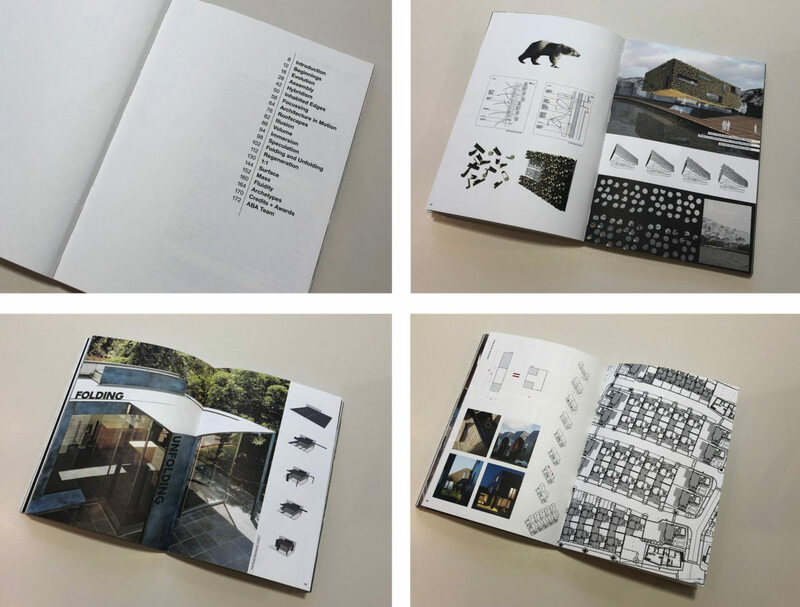 This book marks 21 years since the founding of Alison Brooks Architects. It presents an overview of ABA’s built and unbuilt work within a set of conceptual, formal and material themes that have emerged over the past two decades. It also aims to communicate four ‘ideals’ that underpin Alison Brooks’s work in architecture: Authenticity, Generosity, Civicness and Beauty. The naming of these ideals is an attempt to distil the motivations behind the urban, spatial, tectonic and experiential qualities of ABA’s architecture. They intend to provide an alternative to the assumption that architecture is the result of a reactive orchestration of project criteria (site condition, building economics, spatial and technical performance, legislation) into a formal organisation of architectural ideas that may or may not represent the architect’s values, experience, or place and culture in which the project appears. Without subjectivity, the architect loses authority. 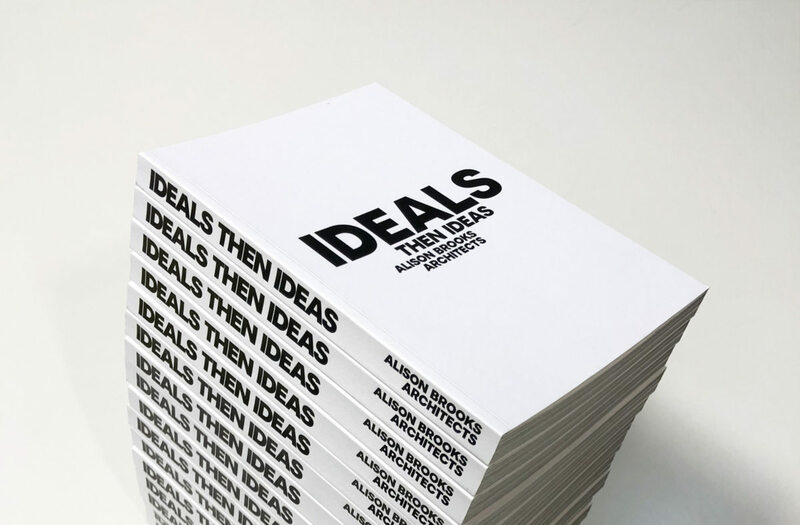 An alternative narrative is that the motivation of the 21st Century architect and the source of his or her invention could be their particular ideals; social, political, cultural and artistic, that form the source material for an architecture of specificity through which a client’s and a community’s needs can be met. Please note we are currently out of stock.